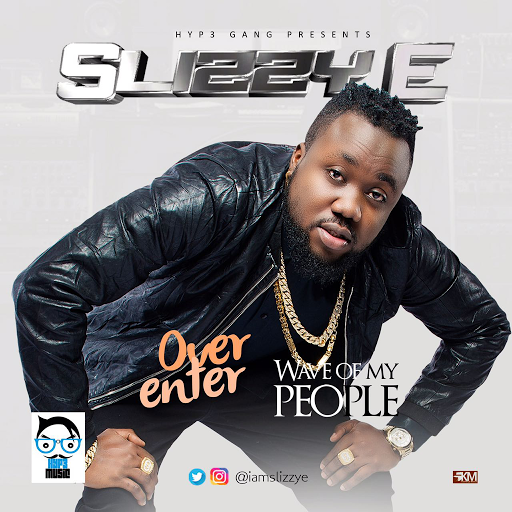 Slizzy E - "Over Enter" + "Wave of My People"
Sensational afro-pop artist Slizzy E returns in this exciting time of 2016 with the double release of his much anticipated new singles "Over Enter" and "Wave of My People". 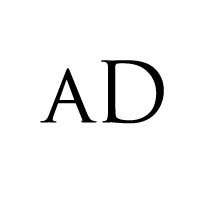 The prominent afro-influenced singer and rapper been on working delegently to satisfy the ever-glowing demands of his fans and this two masterpieces proves he is equal the to task. 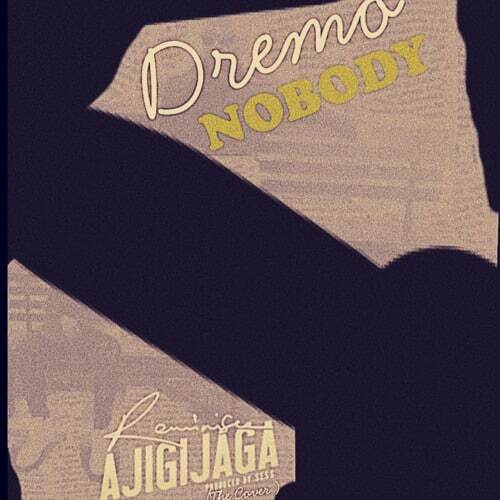 Get acquainted with yet another impressive move by this South South crooner.